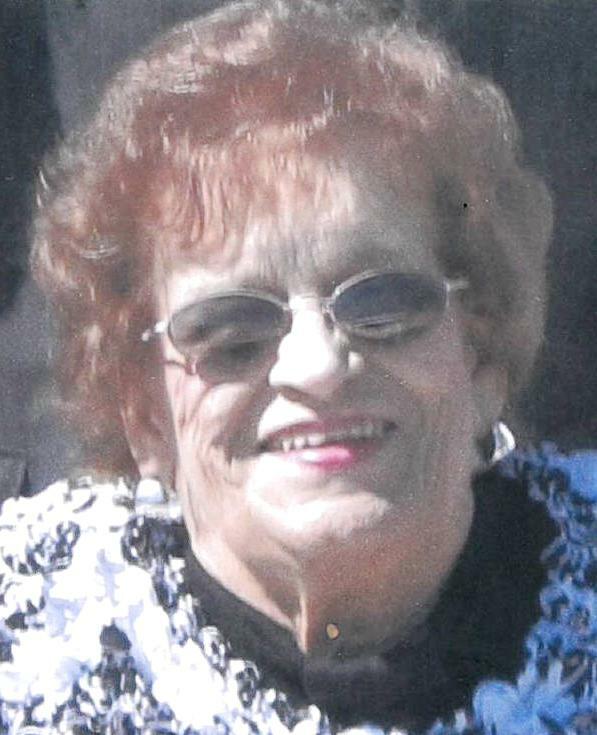 Funeral Service honoring MaryAnn’s life will be held on Wednesday, April 17, 2019. A Mass of Christian Burial will be celebrated at 1:00 p.m. at St. Francis Xavier Catholic Church, 1704 240th Ave., Kansasville. Interment will follow in St. Francis Xavier Cemetery. In lieu of flowers, memorial remembrances to St. Francis Xavier Catholic Church, 1704 240th Ave. Kansasville, WI 53139, would be appreciated.